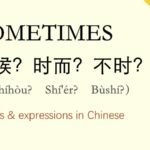 Why do we need to know how to read in Chinese? 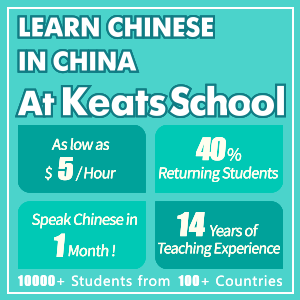 There are three main reasons: to be immersed in the country’s culture through Chinese books and newspapers; to be able to better communicate with the Chinese by enhancing your vocabulary base and sentence structures; and to actually understand all the written signs when you’re physically in China. 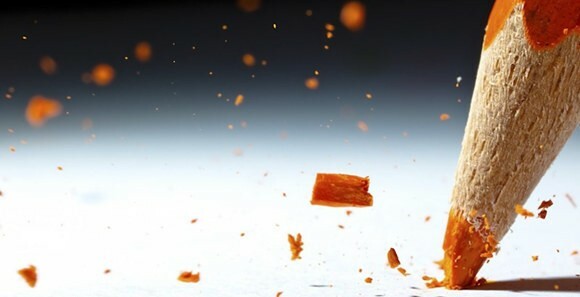 Because of these reasons, you cannot get away from Chinese reading practice. 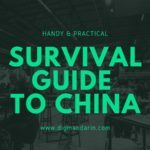 To master your Chinese reading skills, we have a few tips and suggestions for our beginner, intermediate, and advanced learners. As beginners, learners are likely to have learned some vocabulary and be able to read short sentences with the help of pinyin, an official system used in Standard Chinese; pinyin helps you to pronounce a Chinese character correctly. 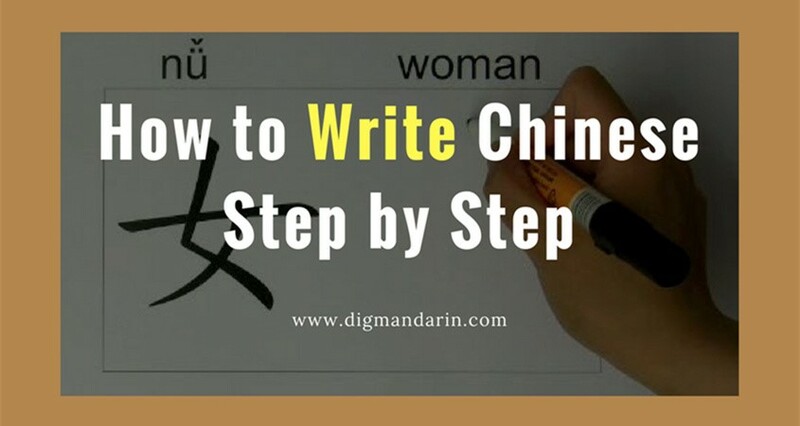 However, to progress to a higher level, being able to read Chinese characters is essential, and that’s because the more words you learn, the more you will realize that words with same pinyin can mean different characters, and hence have different meanings. If this point is neglected, you may easily mix up words and struggle to understand what you read. To address this, we have two tips for you. 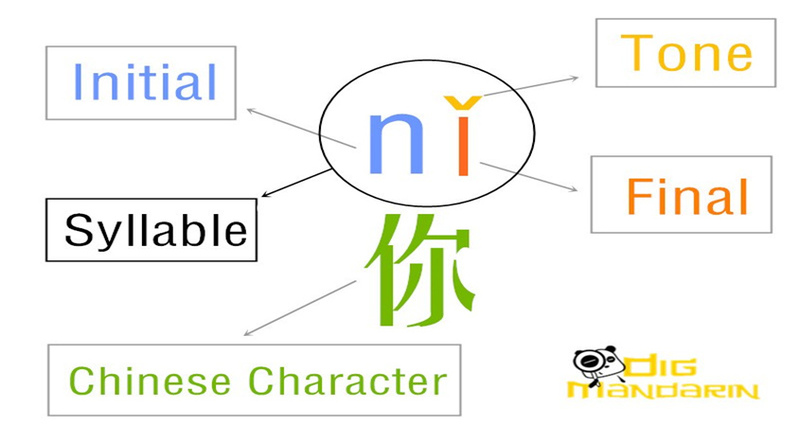 A Chinese radical is a graphical component of a Chinese character that makes up characters. Usually, it gives you an idea of the meaning of words. For example, ‘亻’, the human radical, forms words related to people, including ‘他tā = he’ and ‘们mén = the character that makes subjects plural’. A further example: ’氵’, the water radical, implies the character to be water-related, including ‘游yóu = swim’, and ‘河hé = river’. Your journey of learning Chinese characters will be much easier if you manage to find a fun and engaging way to do so. Therefore, using flashcards is recommended, and you can always conveniently bring the set out and practice a little whenever you’re free. If you’re more of a digital person, there’re many apps out there providing this function; for example, Quizlet, which not only can help you create your own flashcards, but these sets of words can turn into games and tests, which consolidate your learning even further. When you reach this stage, it’s the time when you start to read longer sentences and short passages. However, what can you do to thoroughly understand them more smoothly and easily? Listen to someone actually speak the sentence a few times when reading a sentence or short passage. 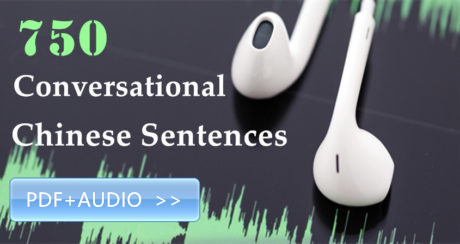 In addition to being able to practice pronunciation and fluency, it’s a good way to strengthen your word recognition with the combination of sound and sight. By hearing a native speaker speak with natural intonation, you’ ll it easier to understand the content and phrasing. 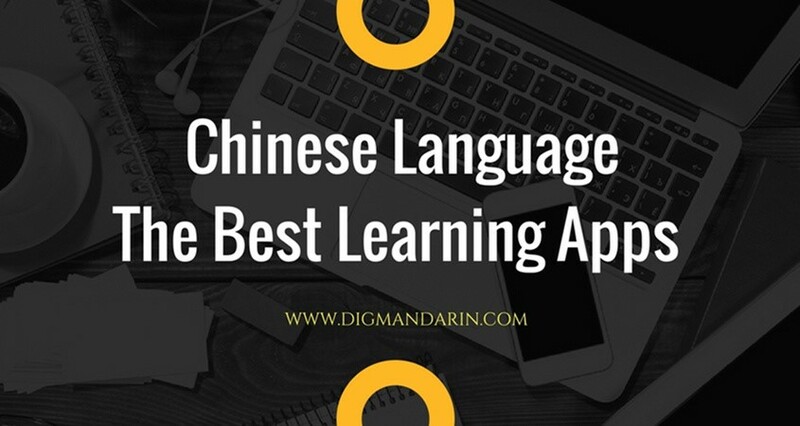 There’re many resources that offer you this function, including audio supported textbooks, or even apps such as DuChinese, MandarinBean, and Decipher. 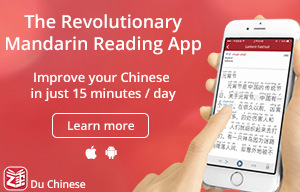 All these sites offer various articles for reading tailored for different levels, and you could choose to read with or without pinyin. While they are supported by audio, DuChinese and MandarinBean also allows you to choose the audio speed to ensure your ability to follow. Along with audio, it is recommended to also read it out yourself while you read. That’s because this will enhance your word-sight recognition, while reinforcing your memory of the words at the same time. 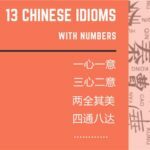 If you’re an advanced Chinese learner, you are probably getting ready to read long and relatively complicated articles independently. Yet, some students struggle to comprehend the essays thoroughly, so what should you be aware of to efficiently read long articles? Imagine you’re reading a novel or a newspaper, and you spend time to read the words one by one? It’d take ages, right? 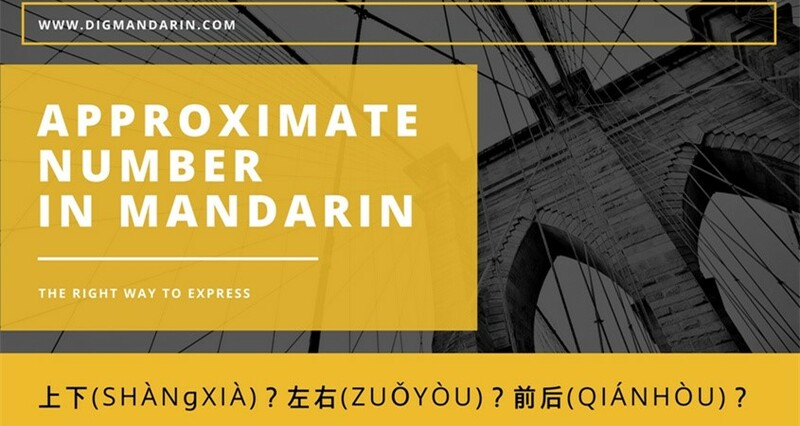 Therefore, for Chinese, similar to other languages, requires you to learn the skill of identifying key words from each sentence, which you can make sense of and form meaningful main topics. This would also speed up the pace of reading. To hone your reading comprehensive skills, this process cannot be neglected. First, instead of reading the long article in one go, read by paragraphs. This allows you to have less information to digest, enabling you to grasp the main idea of each passage. Second, summarize the paragraphs in your own words. This provides you a real opportunity to think deeply and test yourself on your understanding of the content. Moreover, it’s a very effective method to train your ability to convey messages accurately and express yourself in Chinese. All of the above is a general guide on how to do Chinese reading practice for each level of learner. 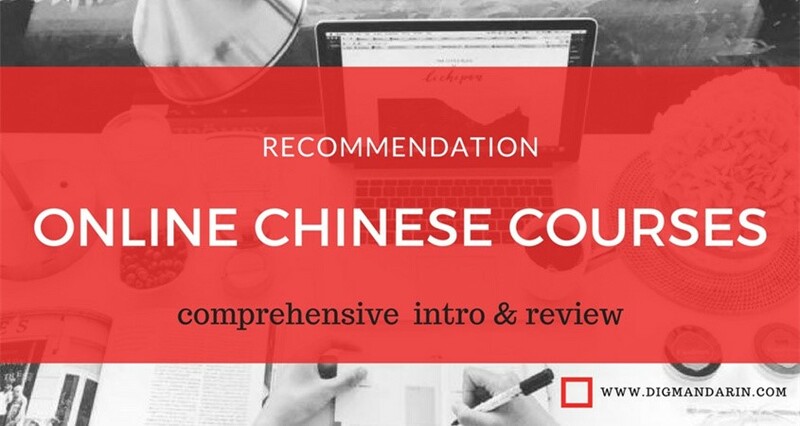 The Chinese reading practice is a stage you cannot ignore because it will not only help you with grammar and vocabulary, but it will also help you reach a deeper level of understanding more complex contexts and situations. It might be a little bit hard at the beginning, but after some practice, you will surely improve, and the benefits will be more than you can imagine. 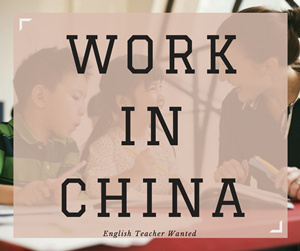 Passionate about teaching and as a Chinese speaker, Winkie is also qualified with the Certificate of Proficiency in Putonghua by the Hong Kong Examinations and Assessment Authority. 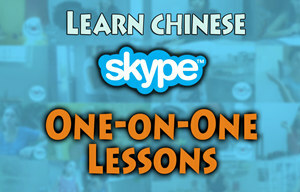 She's now dedicated to offering Chinese lessons on ChineseQQ, via Skype and face to face. Her students are from various backgrounds, levels and ages.